The Weekend January 12-13 was the most action-packed two days of 2019 so far. January 12-13 marked the first heavy-packed esports weekend in 2019. There were 9 different competitions that featured hundreds of players who flocked for a chance to advance to the next stage of their respective leagues and grow as athletes. From Halo 3 to Dota 2, to Rocket League, the weekend was busy. The esports landscape in 2019 seems to have started even more excitingly for esports . The latest trends by Newzoo point in the direction of a year that promises to be quite busy. From mobile esports to competitions fetching North of $25 million in prizing money, competitive video gaming is loaded. It’s not only League of Legends, Dota 2 and PUBG any more. 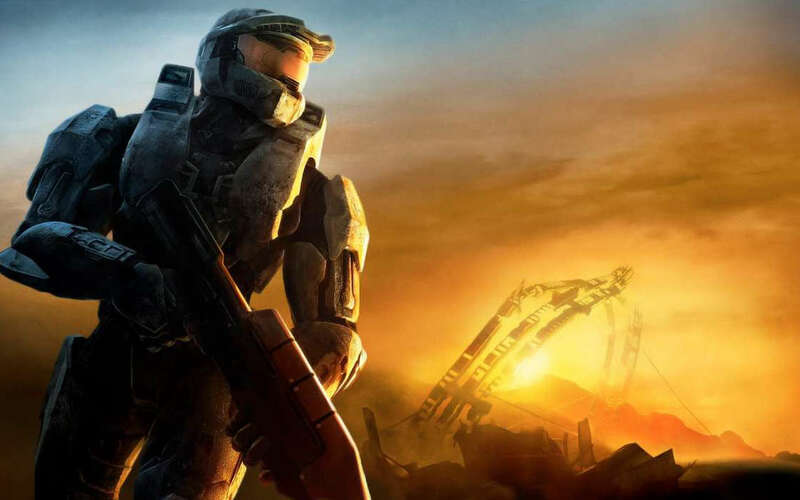 Halo 3 continues to gather steam with the UGC St. Louis, Missouri taking place over the same weekend. More high-profile events came from Hearthstone with the HCT Winter Playoffs in Europe taking off. With a fresh investment from Blizzard, Hearthstone’s competitive season promises to be an even more exciting affair. Still, Blizzard will have some catching up to do as Magic: The Gathering invested $10 million, eclipsing Hearthstone’s ambitions to be the most tempting title to digital card fans who have an affinity for competing. The next Winter Playoffs will take place on January 19-20 in across the Americas. The Asia-Pacific event is slated for January 26-27. The Dota 2 Bucharest Minor, the leading event to the Chongqing Major on January 16, also concluded with the Chinese powerhouse EHOME completely hogging the spotlight and succeeding to score a near-perfect 11:1 in terms of win-loss ratio. The Smash Hawaii was an event honoring the latest installment in the Super Smash Bros. franchise. Despite the game’s designer sharing his thoughts on the game as not quite esports-ready just yet, the pow-wow seemed to be a success. The weekend of January 12-13 also saw the WSOE 4: The Rocket League Showdown take place, with $100,000 up for grabs and G2 Esports making it all the way up to the top. The runners-up from Afterthought gave them a good run for their money, but had to concede the second spot in the end. One of the most interesting events is the newly announced competitive format for PLAYERUNKNOWN’S BATTLEGROUNDS, the PUBG National League Preseason, that concluded on Sunday, January 13. Tempo Storm soared to victory, clinching $50,000 for first place. The Weekend of January 12-13, 2019 was the year's first action-packed few days of the year. Various events in Hearthstone, Smash Bros., Halo 3, Dota 2, PUBG, Rocket League, and more games were held worldwide.